Thanks for the inquiry. We just ran our last marketing push this week and the campaign for pre-orders ended yesterday, Unfortunately, we were not able to hit the minimum amount needed to get the game produced, so no games will be delivered and no cards will be charged. We will be sending out an official email no later than Monday explaining all of this. 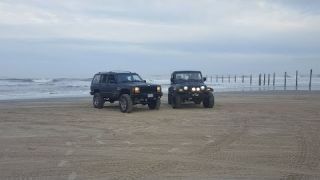 Join if you would like to provide feedback on how to help us better Where2Wheel!! Let us know if you like the changes you see and/or if you have any ideas on how to make W2W amazing!! 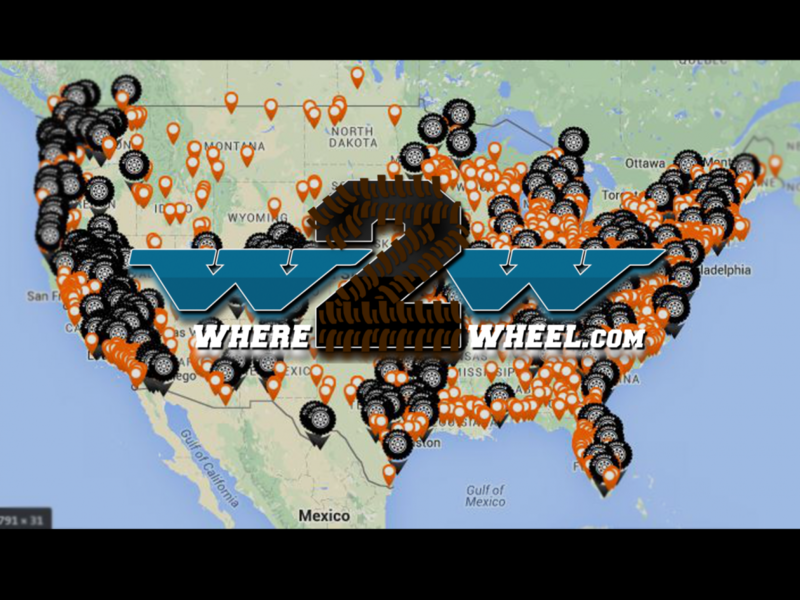 Check out the Where2Wheel team and get to know why we are here! Let us know what you think of our new intro video! Xtreme Overland USA I look forward to getting to know the site and how it could be a tool and aid for our offroad and overlanding experience. Thank you so much for your vision for where2wheel. Welcome! Tons & 40s make for some good fun! Stock engine in the YJ? If your looking for people to wheel with, check out groups to see if there is an Oregon group or you can make one if there isn't. Attention: We are still working through maintenance issues and ask for your patience while we work the bugs out. Feel free to email us anytime with questions/concerns/issues at support@where2wheel.com . Thank you! ATTENTION: Where2Wheel will be down for maintenance at 8pm EST, Saturday Dec. 30th. We are working hard to provide our community with the best experience possible. Thank you for your understanding and support! Check out our November update. 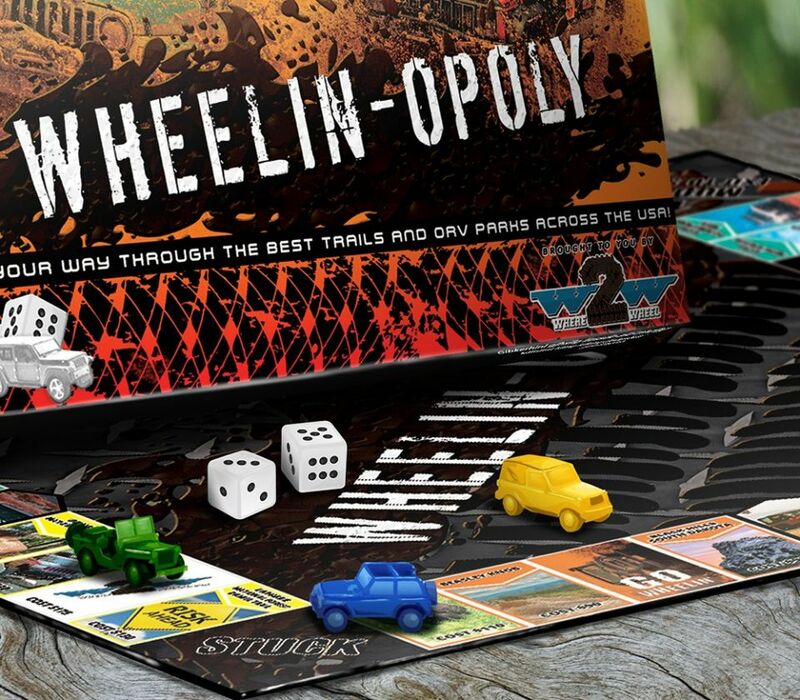 Where 2 Wheel is a locally owned, off-roading community inspired to share the love and knowledge of the sport.